You may be eligible for a deduction based on education expenditures paid for each dependent child who is enrolled in a private school or is homeschooled. Click here for more information. 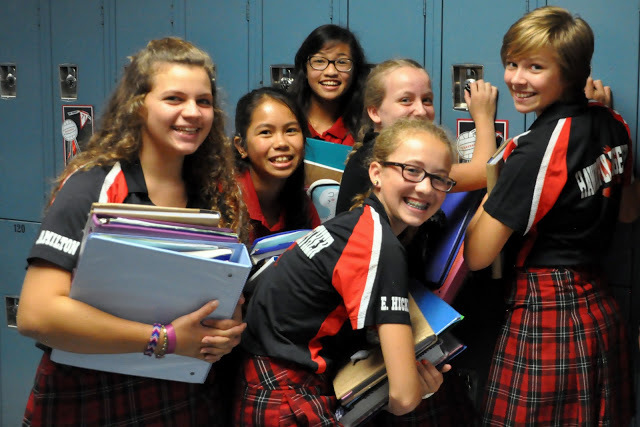 St. Charles School provides financial assistance to as many students with demonstrated financial need as possible. Please email Siobhan Dennis prior to May 1st at sdennis@stcharlesbloomington.org to apply. You may be eligible for the Indiana Choice Scholarship Program (known widely as "voucher" program). Through this program, families who meet certain guidelines might be eligible for a Choice Scholarship (Voucher). ​To be eligible for participation in the Indiana Choice Scholarship (Voucher) Program, the student must have legal settlement in Indiana, must meet income eligibility guidelines, For more information read HERE.